After launching a kid-focused smartwatch in May, Xiaomi launched its much-anticipated first smartwatch in China yesterday. Starting today, the Xiaomi Amazfit smartwatch will be available at CNY 799 in the country. 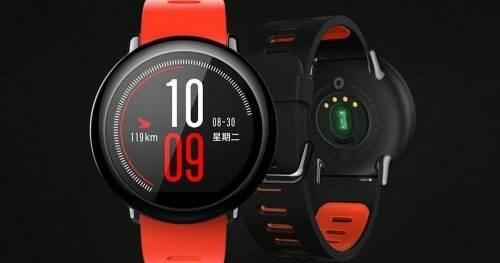 The wearable that has been designed in collaboration with Huami, is claimed by the company to be the world’s first smartwatch with a 28nm GPS sensor. Xiaomi Amazfit is dust and water resistant with IP67 certification. It sports a ceramic bezel, which is said to be scratch resistant. The smartwatch comes with a 22nm band that is user replaceable. Amazfit features a heart rate sensor on the rear panel with continuous tracking. The smartwatch bears a 1.34-inch circular display with a 300×300 pixel resolution. With 4GB of storage, Amazfit is led by a 1.2GHz processor that’s coupled with 512MB of RAM and is powered by a 200mAh battery that’s rated to deliver up to 5 days of battery life. With GPS enabled, this figure drops to 30 hours, and while using just the pedometer function, the battery is said to last 11.6 days. 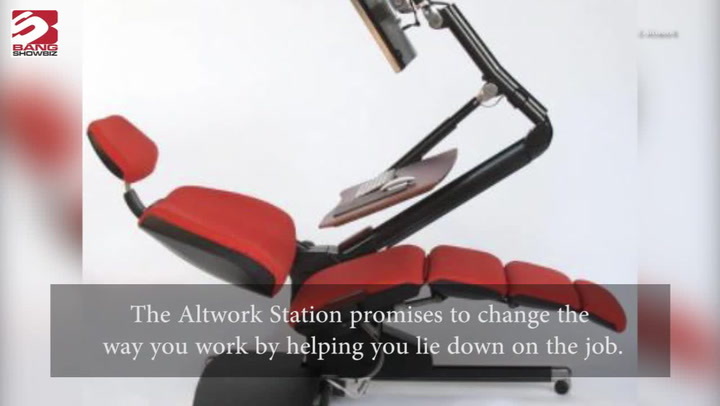 The company has also partnered with Alibaba to offer mobile payment support for the AliPay service. 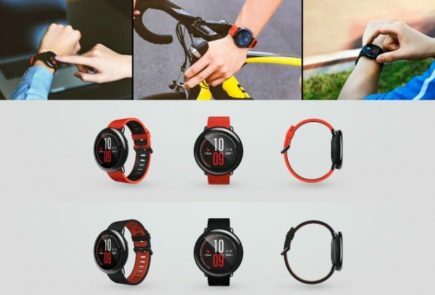 Xiaomi claims that the Amazfit will work with any Android device that supports the MiFit app and has it installed.